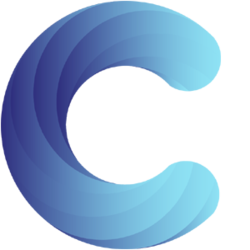 CDMCOIN is a masternode crypto currency that is based on Proof of Stake protocol and we reward generousely the masternodes who are the guarantors of our network. Our currency will enable the users to Send, Receive, Trade or Pay for services with a maximum guarantee for their privacy. We are committed to the principles that form the backbone of the cryptocurrency technology, which in our view offers a good alternative to the current financial and monetary system, which is dominated by too big to fail giants. In the future, we want to make our currency accepted everywhere around the globe.